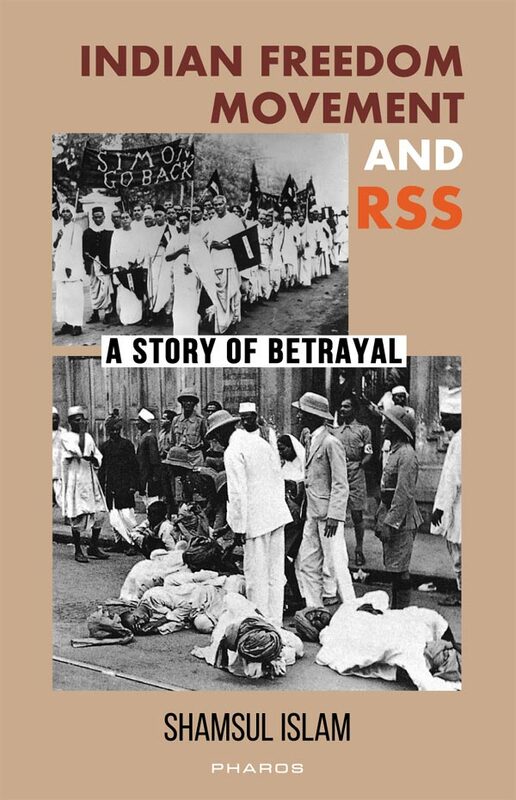 KB Hedgewar, founder of RSS, said ordering RSS cadres to keep away from the Freedom Movement: “The Sangh must stay away from programmes born out of momentary enthusiasm and outbursts of mercurial emotions. 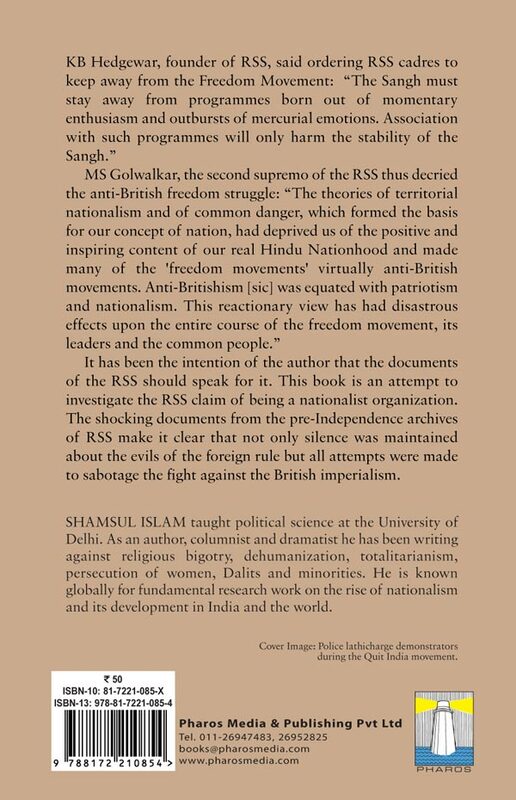 Association with such programmes will only harm the stability of the Sangh.” MS Golwalkar, the second supremo of the RSS thus decried the anti-British freedom struggle: “The theories of territorial nationalism and of common danger, which formed the basis for our concept of nation, had deprived us of the positive and inspiring content of our real Hindu Nationhood and made many of the ‘freedom movements’ virtually anti-British movements. 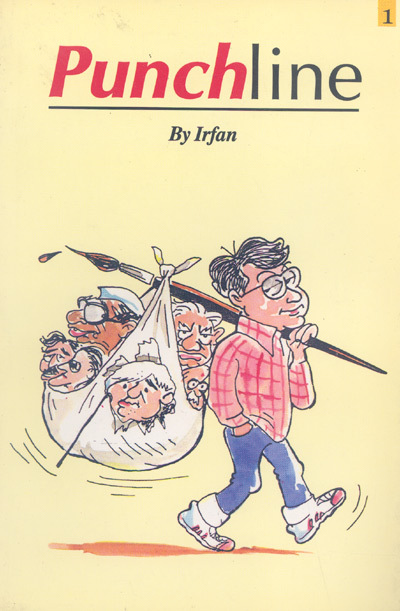 Anti-Britishism [sic] was equated with patriotism and nationalism. 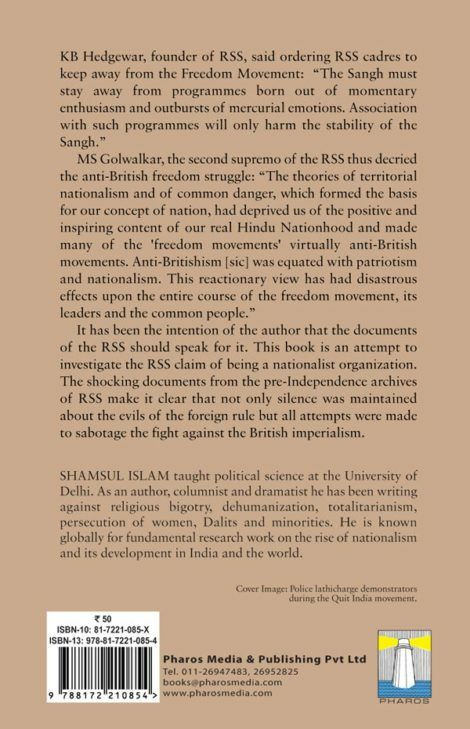 This reactionary view has had disastrous effects upon the entire course of the freedom movement, its leaders and the common people.” It has been the intention of the author that the documents of the RSS should speak for it. 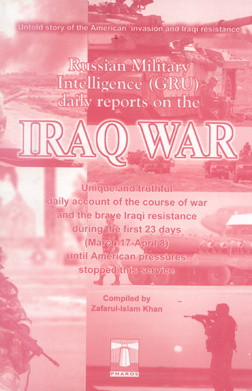 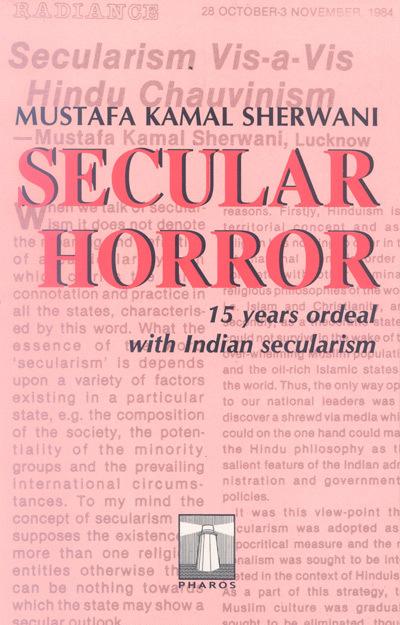 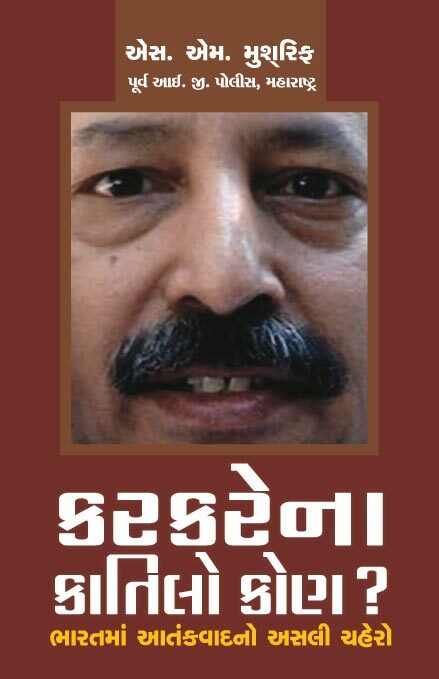 This book is an attempt to investigate the RSS claim of being a nationalist organization. 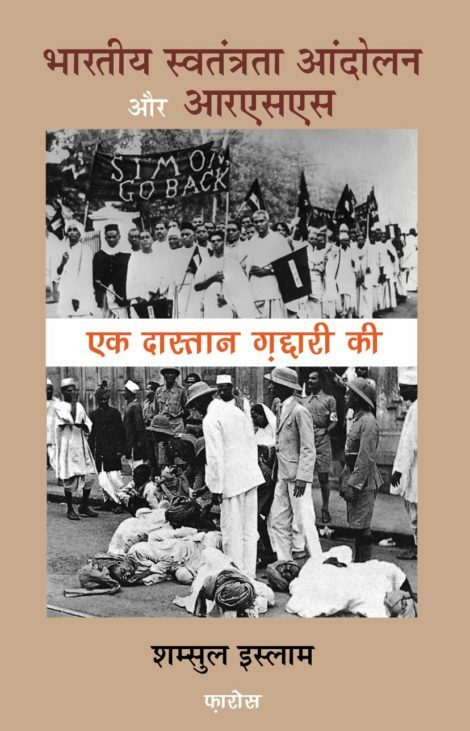 The shocking documents from the pre-Independence archives of RSS make it clear that not only silence was maintained about the evils of the foreign rule but all attempts were made to sabotage the fight against the British imperialism.